Founded in 1978 and located in beautiful Humber Bay Park West, Mimico Cruising Club, with its gorgeous clubhouse and grounds, wide fairways and spectacular facilities has truly earned the nickname, “An Oasis In The City.”Mimico Cruising Club boasts a traditional name reflecting the cruising and racing interests of its members. 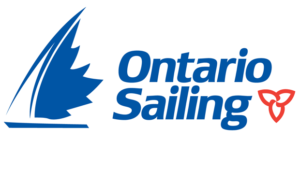 The non-stop social activities along with a fabulous mix of power and sail illustrates why the Club has grown to over 500 members with docking for 300+ boats. Come on in and look around, you’ll like what you see. Written by: Mimico Cruising Club on April 22, 2016.